On day one of your internship at Boxless, you learn the tools and techniques you need in order to work for real clients – and you do. No coffee runs. No filing. Real work. Real clients. 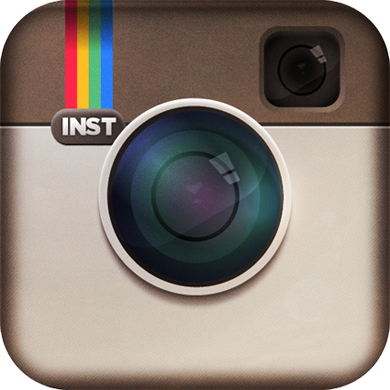 A real education for your first job in marketing, web design and more. You will instantly be a part of a dynamic team of digital marketing professionals and learn from the best. You contribute to the team and make a real difference with clients. Boxless has built an internship program that teaches teamwork, practical skills, and cutting edge digital marketing tactics. We don’t believe any other program like ours exists; and neither do our interns. 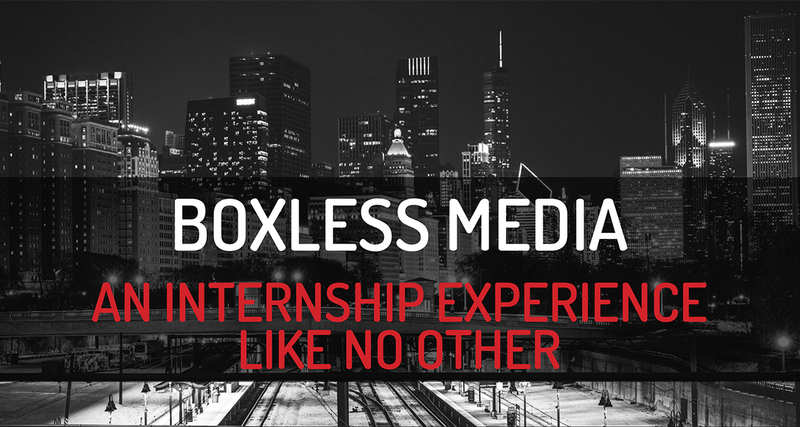 Boxless has created an internship program that educates, builds character, teaches valuable skills, creates friendships and lets you be a part of something exciting. We are proud that 90% of our paid employees started with an internship. When you our interns leave Boxless, they get amazing jobs at some of the best employers. Please use the form below to submit your information. Fields marked with an asterisk(*) are required.